We are pleased to announce that Grieg International has signed an agreement with Navico to sell all our shares in Maris. 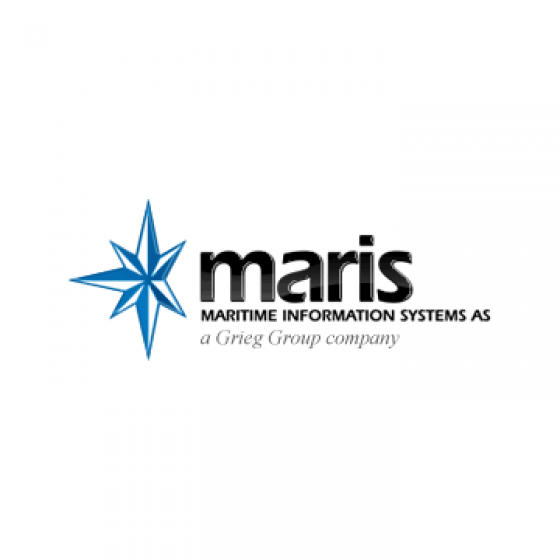 Navico will be able to offer Maris the competence and global network that will strenghten their strategic position further. The expected Q3 2014 result (EBIT before fair value adjustments) for Grieg Seafood ASA is NOK -63m. This is due to non-recurring events during Q3 amounting to NOK 95m. Total harvest in Q3 is 16,750 tons vs. previous guiding of 15,600 tons. 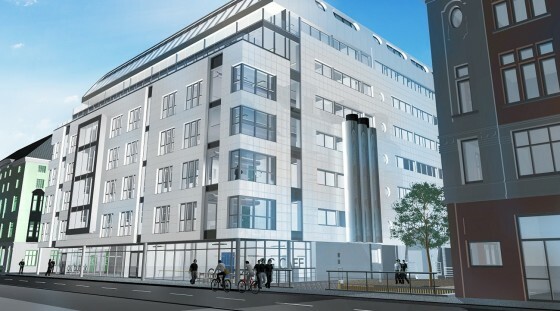 We are proud to announce that Grieg Property has signed a contract with Constructa Entrepenør AS related to expansion of our head quarter, Grieg-Gaarden in Bergen, Norway. After five years of intense discussions with the government of Bergen, we have finally succeeded in coming to an agreement to expand our property. Grieg Seafood ASA experiences the highest stock value since they were listed at the Oslo Stock Exchange in 2007. The new all time high, was yesterday at NOK 28,50 per stock, and the company has increased to MNOK 502 in stock value the last 30 days, which gives the company a solid foundation for future growth. 2013 was a good year for the Grieg Group. 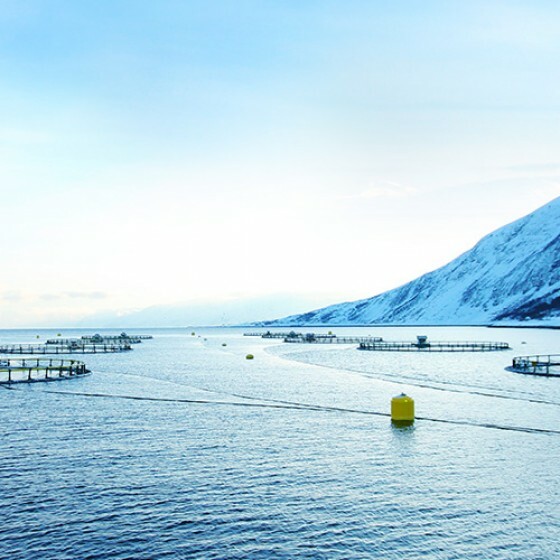 Favorable market conditions for Fish Farming contributed strongly to the financial performance in 2013, followed by the Shipping activities which ended up better than expected, despite the slow recovery in global growth and continued weak shipping markets.